← MORE FROM SWCD “TROPIC ISLES!” Sent along by Ron Nurnberger!! Up until to-day, Brazil was going to be represented by only 3 Players!! That would have compelled them to compete in the UN Team!! (4 Players are required to form a “TEAM”). HOWEVER; the young and talented Brazilian President has “Pulled One Out of The Hat”!!! 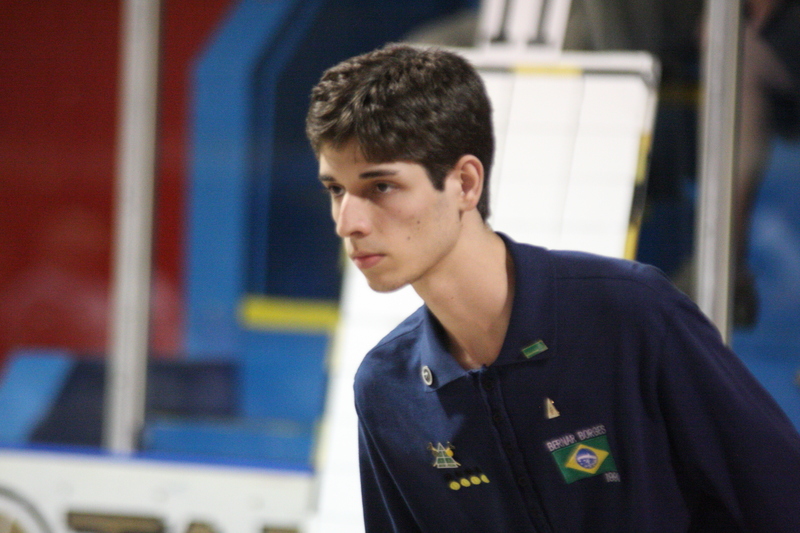 Bernar Borges will now compete in the 37th World Championship in High River Alberta, Bernar becomes the 4th Brazilian, and thus gives Brazil a Full Team! !